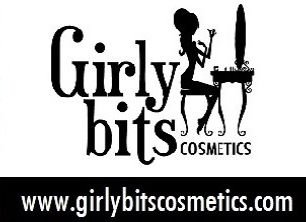 Cosmetic Sanctuary, Things I Love At The Moment and I decided to put on an amazing Indie Giveaway and I have to say it is a great one - if I say so myself! Thank you to all the lovely men and women who contributed to this giveaway. The list of brands as well as the prizes contributed to make this giveaway so amazing are listed below. Enchanted Polish is donating the ENTIRE Time To Pretend Collection. Llarowe is donating a whopping 23 polishes! Here is the list (it has been split up into several prizes!) Colors by Llarowe Dirty Diana, Beat It, Behead the Drama Queen, Smooth Criminal, Thriller, and Zipper, Elevation – Ehinops and Passion Flower, Arcane – Luna Madness & Funhouse, Liliypad – Clover Rose, Emily de Molly – Turbulence, Bo Peep, Jade – Mirage, Esmaltes da Kelly – Slice of Life and Ines, Gloss N Sparkle – Symetery and Merry Go Bye Bye, Glam Polish – Fairy Princess Grul, CrowsToes – My Favorite Amazon & Boat Drinks and Hare Polish – Star Tropics and Leap Light Year! Naild’It Unique Nail Polish donated Sticky Caramel Apple, Cherry Bled Tips, and Late Bloomer polishes. 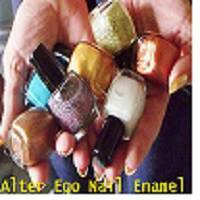 Alter Ego Nail Enamel is donating four polishes of the winners choice from her shop! 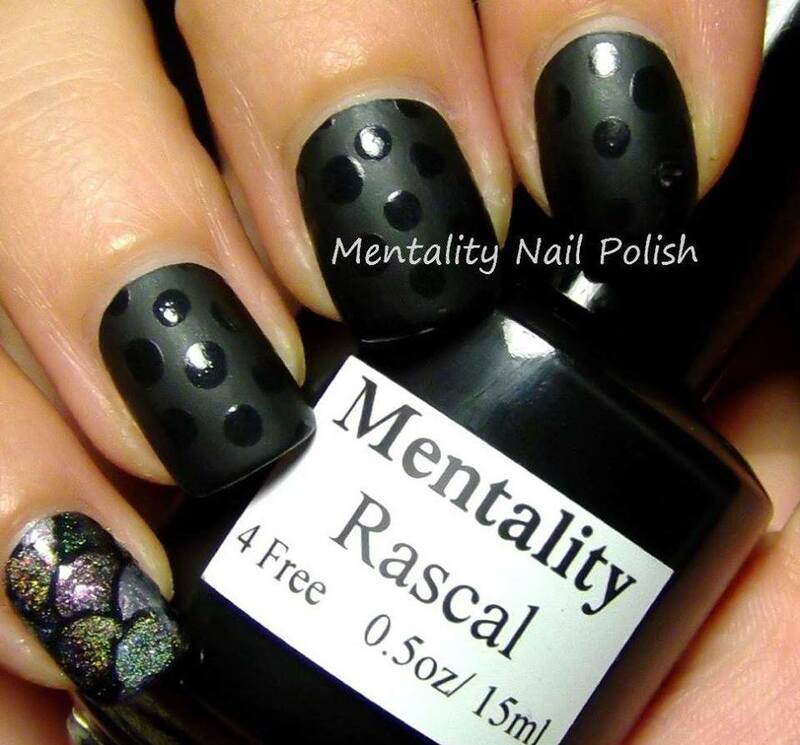 Red Dog Designs is donating two polishes of the winners choice from their shop! 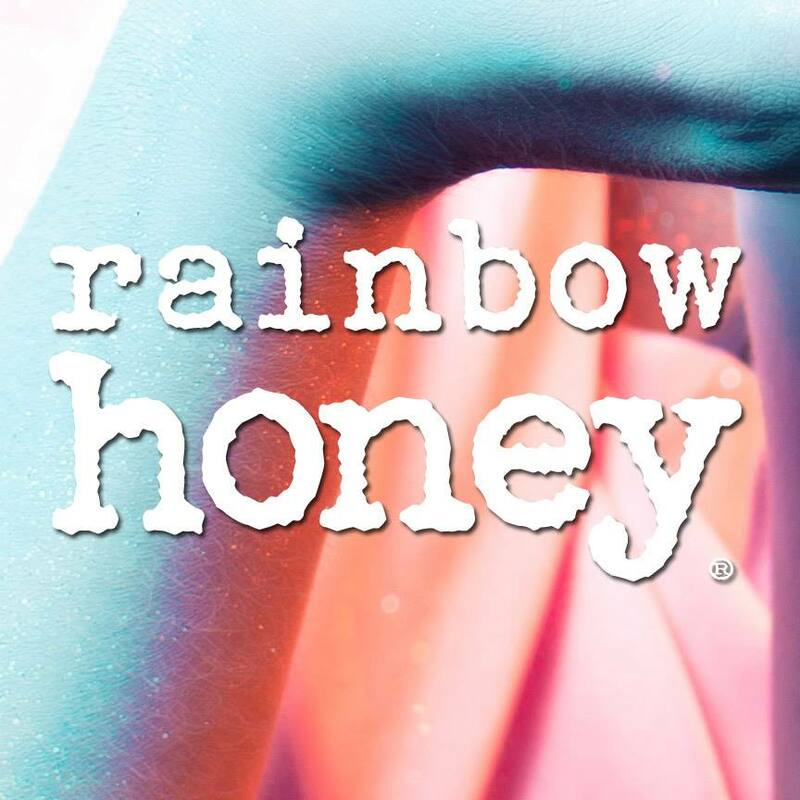 Ruby White Tips is donating a polish of the winners choice from their shop! 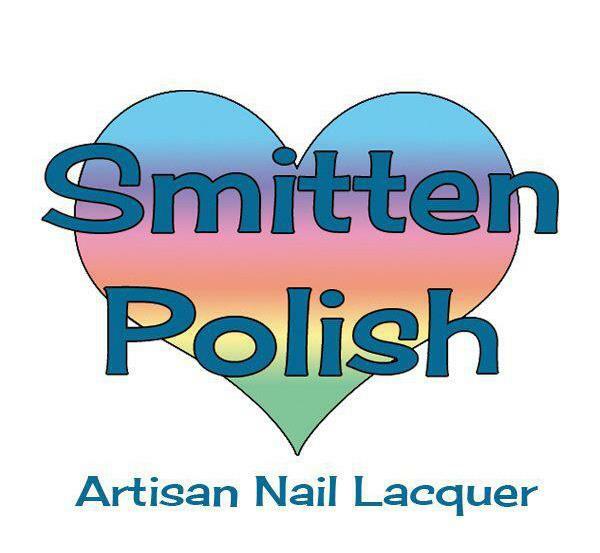 Smitten Polish is donating 2 of her new Fall polishes, BiFrost and I Never Drink…Wine! DIFFERENT dimension is donating her four newest holos – Nessie’s Revenge, Dueling Unicorns, Lucky and Chocolate! 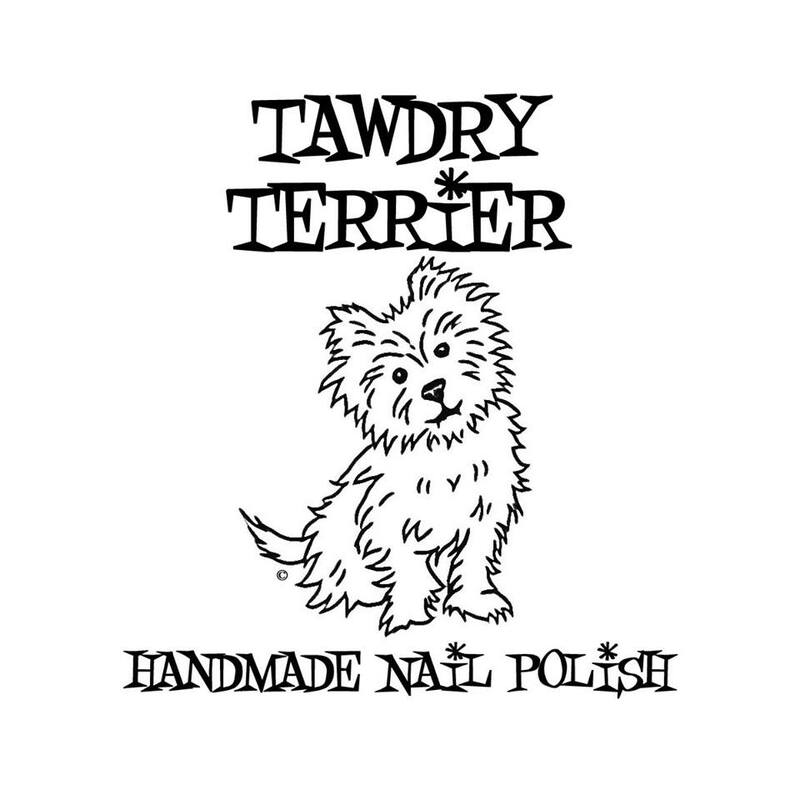 Tawdry Terrior is donating three polishes of the winners choice from her shop! Above The Curve is going to Custom Make a polish just for the winner! 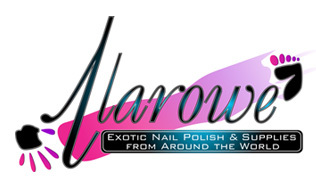 Harlow & Co donated a $25.00 Gift Card for their shop! 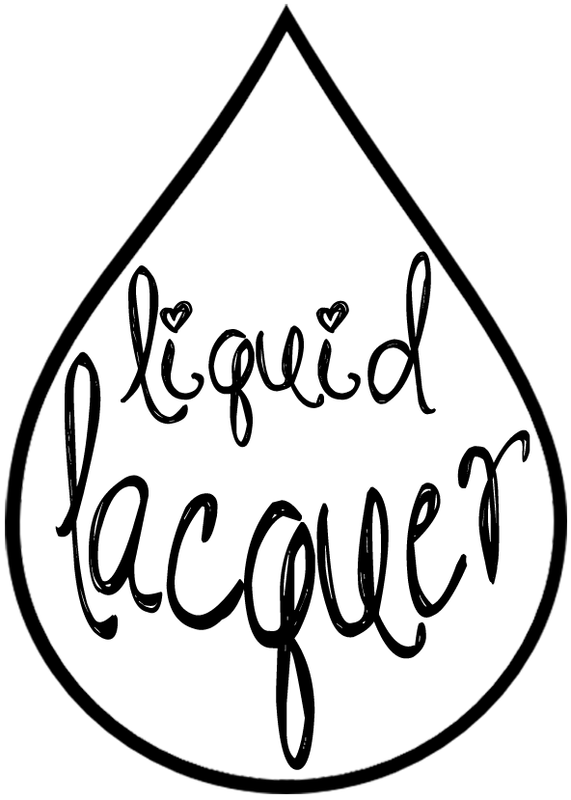 Literary Lacquer is donating her new six-piece collection! 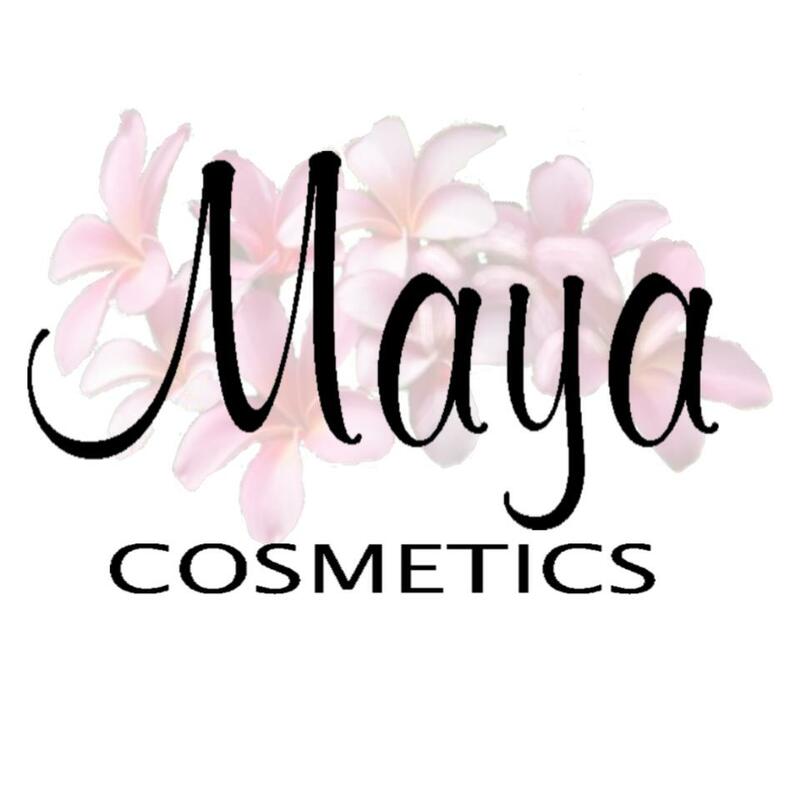 Maya Cosmetics is donating a bottle of her Limited One Batch Wonder – Crush! 365 Days Of Color is donating the entire mini Horcrux Collection! 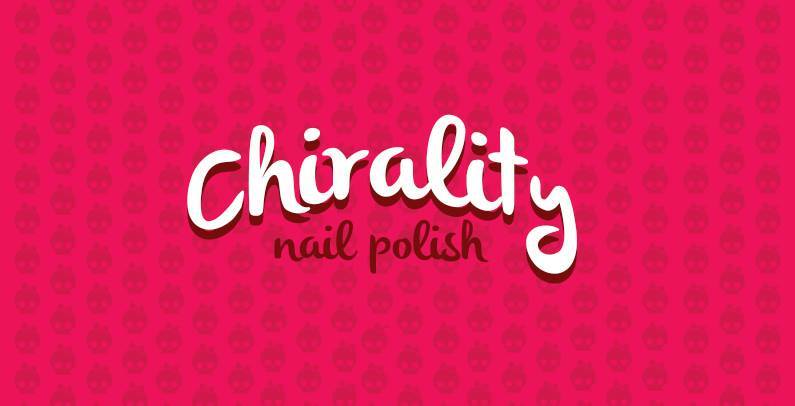 Superficially Colorful is donating four special thermal polishes! 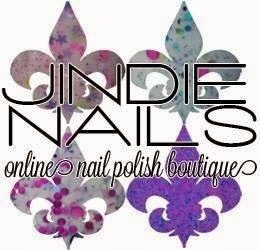 Indie Polish is donating one full sized polish and a cuticle cream of the winners choice! 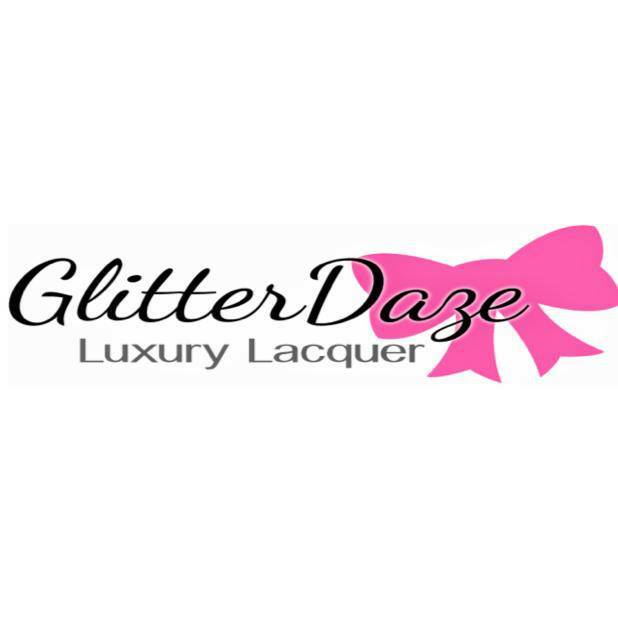 GlitterDaze is donating two of her new Fall polishes! 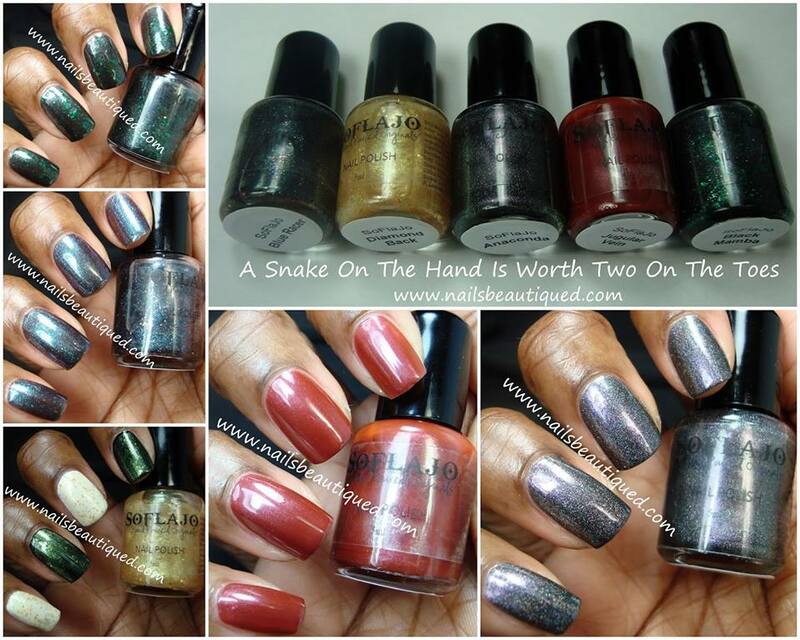 SoFlaJo is donating her full A Snake on The Hand Is Worth Two On The Toes in full size bottles. 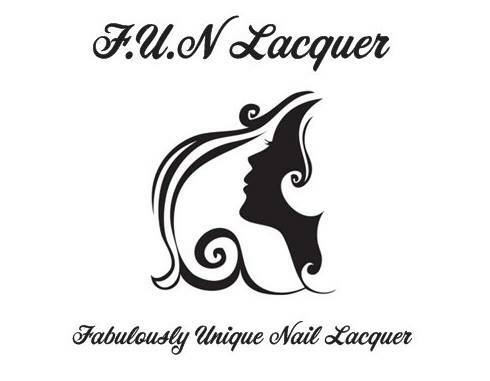 Lumina Lacquer is donating 3 polishes of winners choice from her shop! 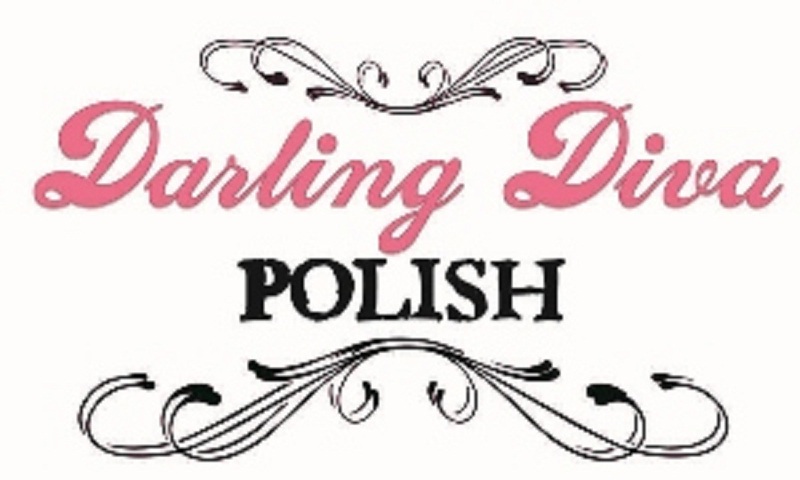 Darling Diva Polish is donating 3 bottles of her new holographic duochromes! 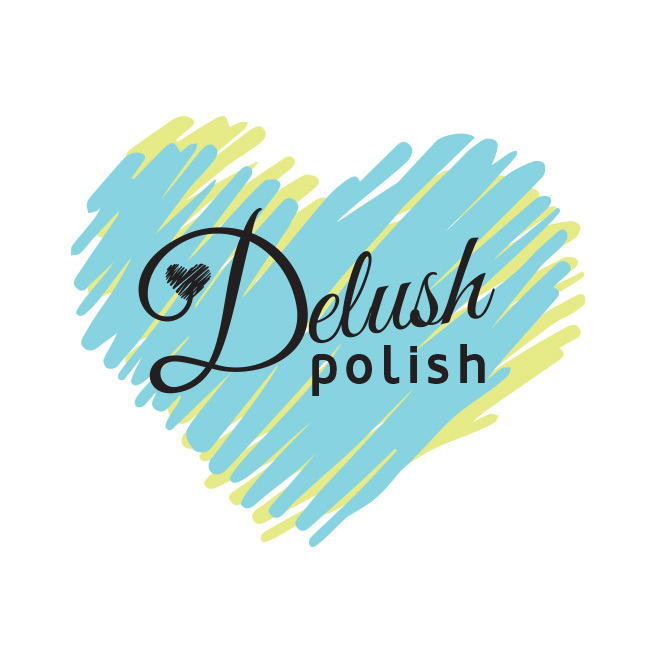 Delush Polish is donating Dark Passenger, Master in Disguise and Time to Kill – all in full size! Lac Attack is donating her full Cell Block Tango collection. Polish TBH is donating a cuticle oil and a bottle of Sorcerer’s Stone. 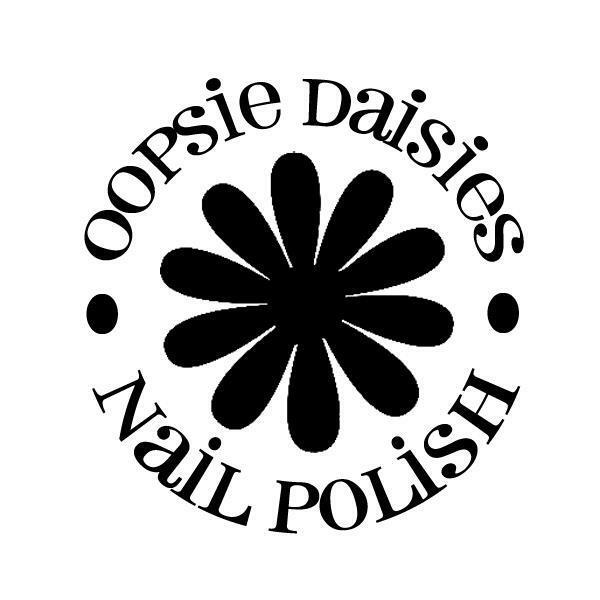 Oopsie Daisies Nail Polish is donating her Sanderson Sister’s Trio. My Ten Friends is donating three Surprise Polishes! 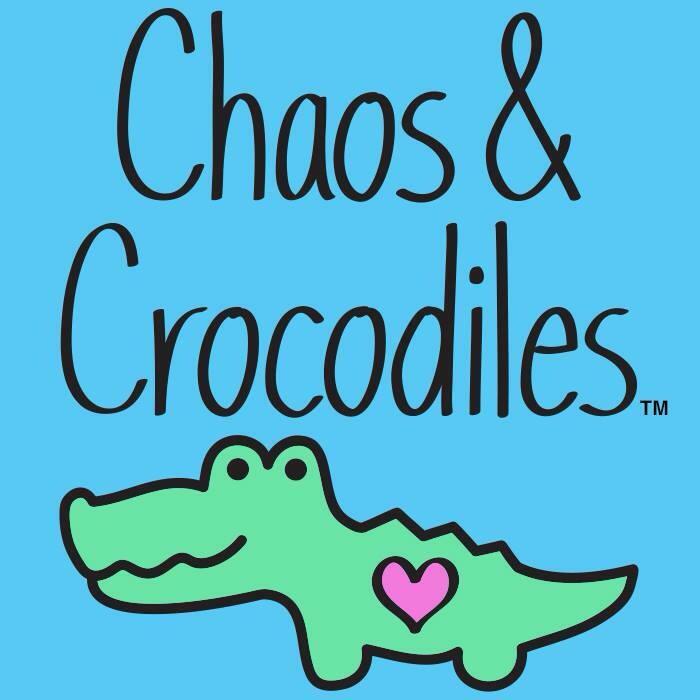 Chaos & Crocodiles is donating Harmonious, Narwhals are Unicorns Too, and Thrillseeker polishes! 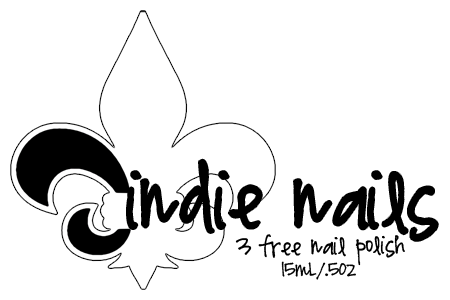 Liquidus Nail Gloss is donating a Pick Three Gift Pack! Polished by KPT is donating two EXCLUSIVE thermals. 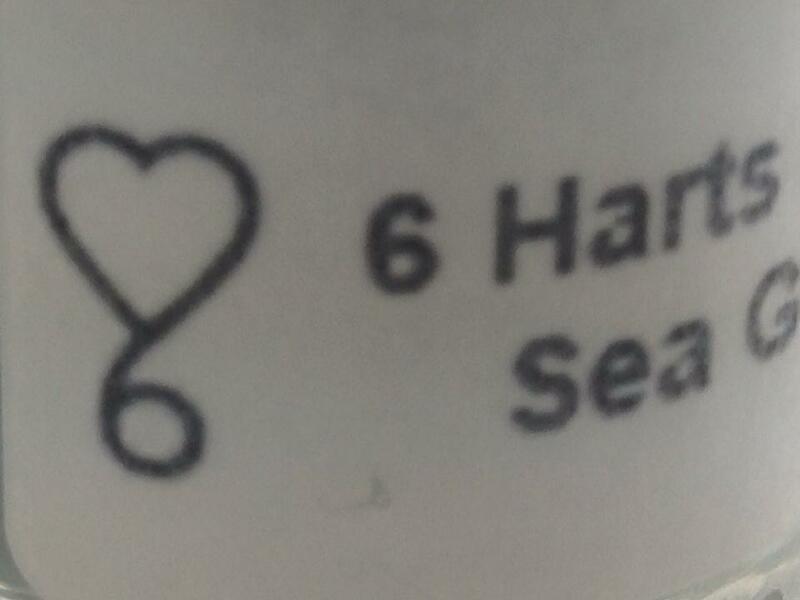 Overall Beauty is donating one bottle of Karma Spa nail polish remover in unscented or lavender. one three piece quick dry nail polish system by Dazzle Dry, one set of Halloween Nail Art Decals, and one Christmas nail art decals by Jody Nail Art, Nail Wheels, and Nail Tape. 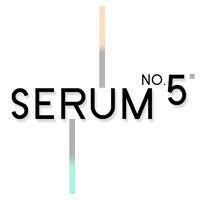 Serum no 5 is donating the entire FW13 Collection. Thank you so much for all the phenomenal donations for this giveaway! Must be 18 years or older to enter, or have a parent or guardians permission. Open to US as well as International. Not all of the shops will ship international, so we will arrange for alternate methods of shipment. There are a ton of entries on the Rafflecopter widget, but a lot of time and effort was put into this, and there are some amazing prizes - so it's worth it! Unbelievable! Incredible! OMG♥♥♥I hope I win! My goodness... My jaw completely dropped when I read these AMAZING prizes!! Nope :) Just do what you can. <3 is all I can say to this giveaway. <3. Awesome give-away! Thank you for the opportunity and good luck to all! 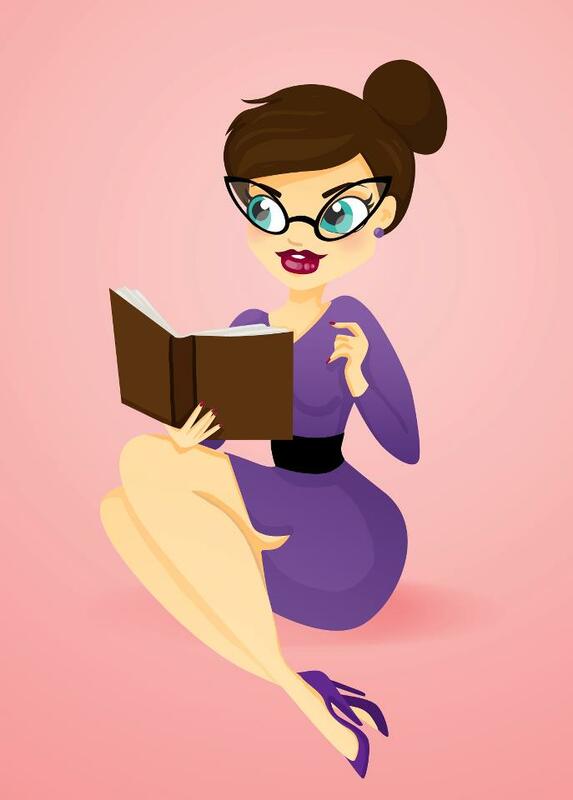 Dianna, Just share the link to this page on Facebook or Twitter and post the link in the Rafflecopter. Good luck! and paste it into your FB status. Then all you have to do is hit post! Or you could just share one my posts that have the link in it. Then click on that in FB, copy the web address (You will find this in the top of your web browser) and paste it into the Rafflecopter. It's hard for me to explain here. But this will do it. OMG, this is amazing. I think I could literally die and go to heaven, Literary Lacquers, Chirality, Indigo Bananas, Different Dimension, KB Shimmer. I'm light-headed, better sit down. This is one of the Best giveaways i've ever witnessed! Ive never won a thing, so this would just be awesome! Thanks for an amazing giveaway! Good luck everyone! 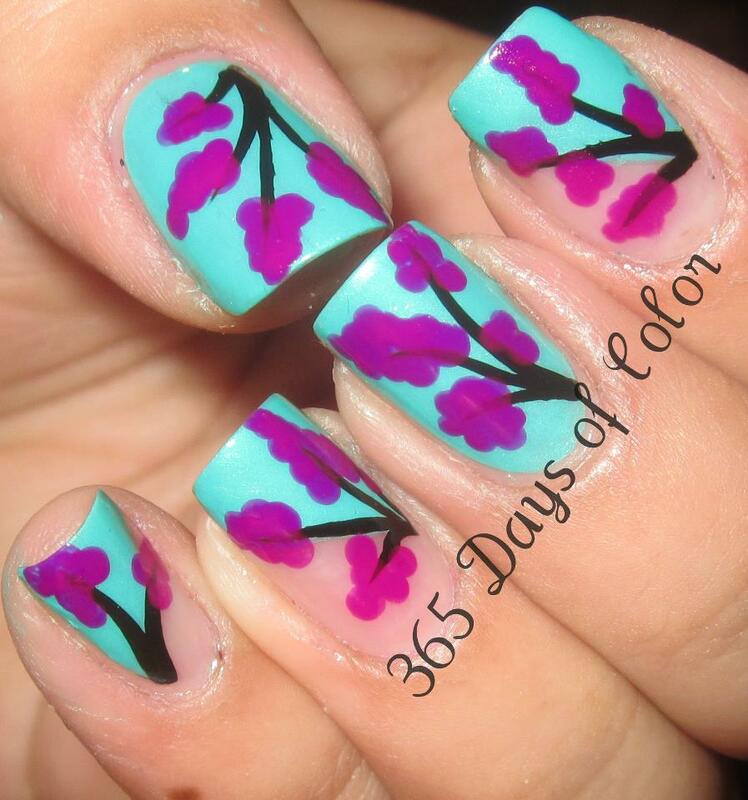 Floral nail art inspired by... Palmolive?